Equivalent to nylon 12, this material offers the best benefits of all the rapid prototyping methods, as parts are durable, accurate, are fully testable and offer high quality components. 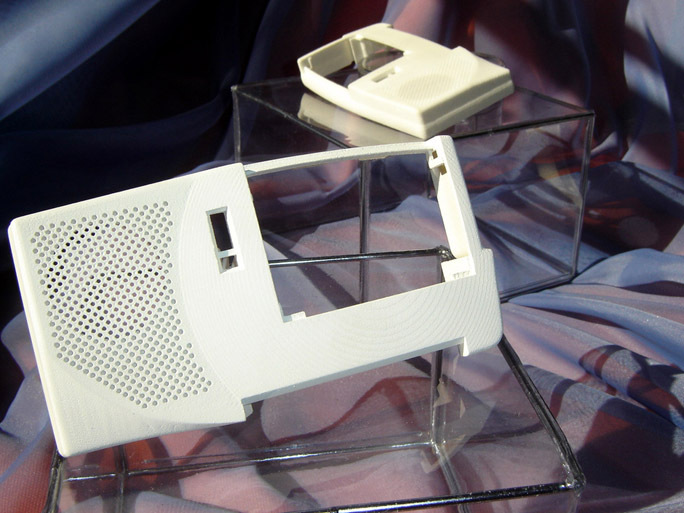 The flexibility allowed by using nylon material for rapid prototyping methods makes it the best choice for those prototypes that you need to have more options for once they are complete. We don’t just provide you with the best quality in prototypes: We offer state-of-the-art solutions! Nylon results in the durable prototypes that let you drill, snap, tap or fit together for the ultimate assembly or tradeshow model. Nothing is more frustrating that demonstrating a project with a prototype that is not up to par. It is the way that you express your ideas and sell them to others. When they don’t behave in the desired manner, you can’t rely on their imagination to help them make the link between your idea and what the finished product would look like. The nylon products available at 3DPrototype.com won’t let you down. They are more durable, accurate, and ready to test when they arrive. We also work to provide you with the products you need quickly so that you don’t have to settle for a lower quality prototype when you have a last-minute tradeshow or demonstration to attend. 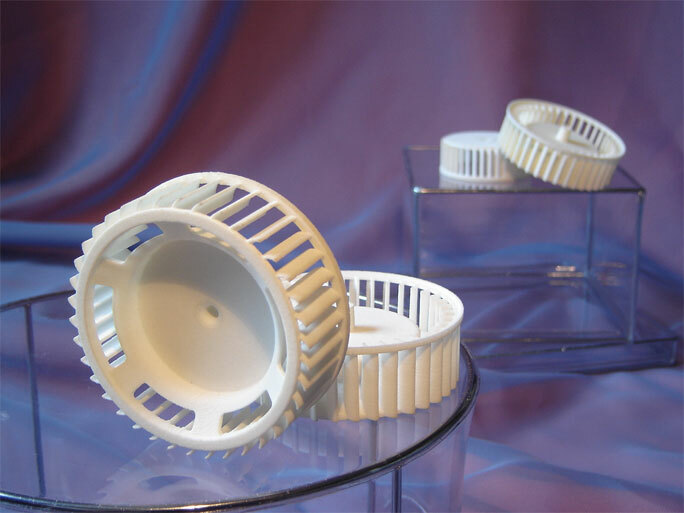 By using the quality nylon material for rapid prototyping methods, we can provide you with a product that is superior due to the following features. You don’t always use your prototypes or models in the same way but you always need a product that is durable and fully functional. Nylon material gives our products the added strength that will make them fully functional and allow for fine details that are accurate. We can work with you to produce a fully functional prototype and help you get it to where it needs to be fast! 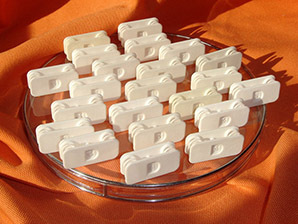 When quality matters, you can get the solutions that save you time and money at 3DPrototype.com. Request a Quote and let us get you the product you need fast!